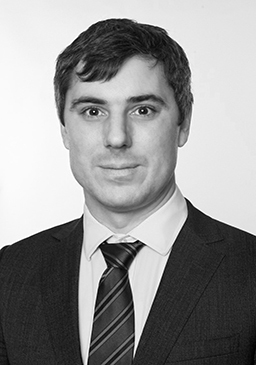 Sam Marden is an Associate Principal in Charles River Associates’ European Competition Practice. Sam is an empirical micro-economist, with an expertise in applied econometrics. Since joining CRA Sam has provided advice and economic analysis on competition issues raised in a variety of merger cases before the CMA and elsewhere. Sam’s experience covers a range of work for industries including transport, media, payments and retail with a focus on two-sided markets and technology. Prior to joining CRA in February 2018, Sam was a Lecturer (Assistant Professor) at the University of Sussex. He holds a PhD in economics from the London School of Economics, where he also worked as a teaching fellow. He was a Royal Economic Society junior fellow and his research has been published in Economic Journal.